I love sitting on my back porch, observing wildlife: it’s peaceful and very enjoyable both at the beginning of a day, or after a hard day at work. 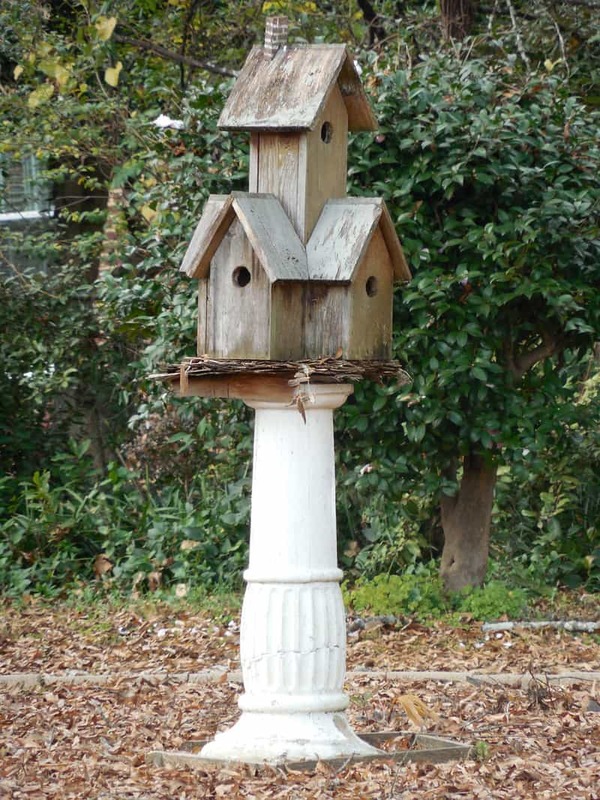 If you’re like me, learning how to attract wildlife to your garden is important. Imagine this: a doe and her fawn sipping from your pond, an energetic squirrel gathering acorns, or some frogs, butterflies, birds and other animals going about their daily business, making our lives better! 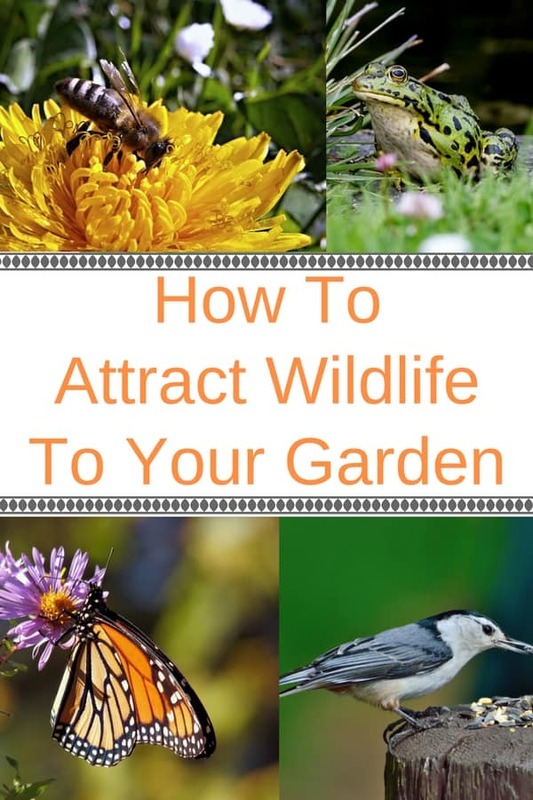 Are you ready to learn a bit more about how to attract wildlife to your garden? While it’s true that we rarely do wildlife a service by feeding them from our cupboards, by using the following wildlife attraction and sustainability tips, you can feel good knowing that you are giving back to wildlife some of its lost ecosystem, especially if you live in an urban or residential developed area. You will also be creating an environmentally friendly landscape because what is good for the animals is also good for the environment. In the words of Aldo Leopold, the “father of conservation: There are some who can live without wild things, and some who cannot.” If you are of the latter inclination, the following tips from the National Wildlife Federation are for you. 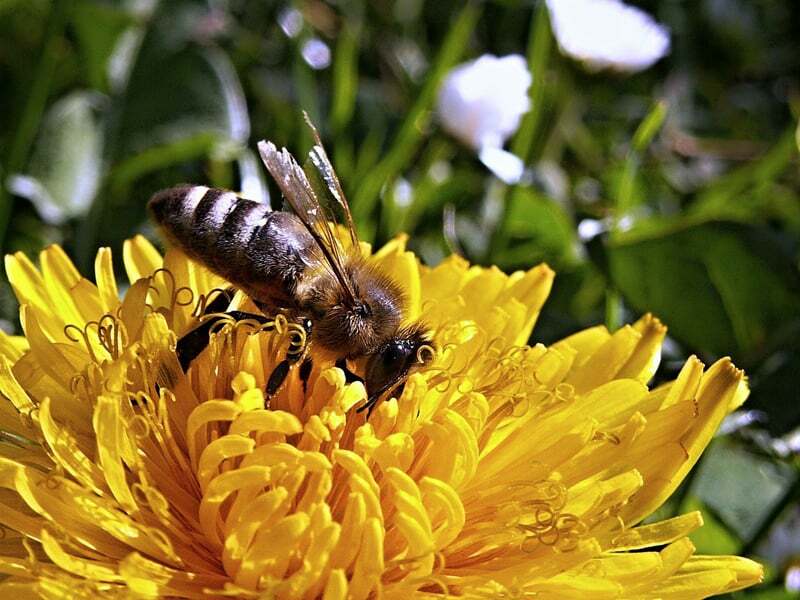 Provide native plants that are a natural part of animals’ diets. 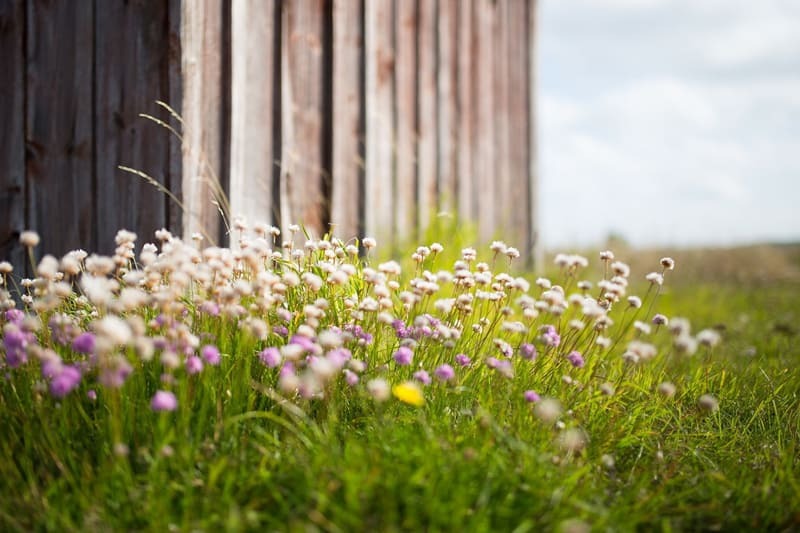 Going native with your landscape also benefits the environment because native plants are adapted to their locations and thus require little maintenance. 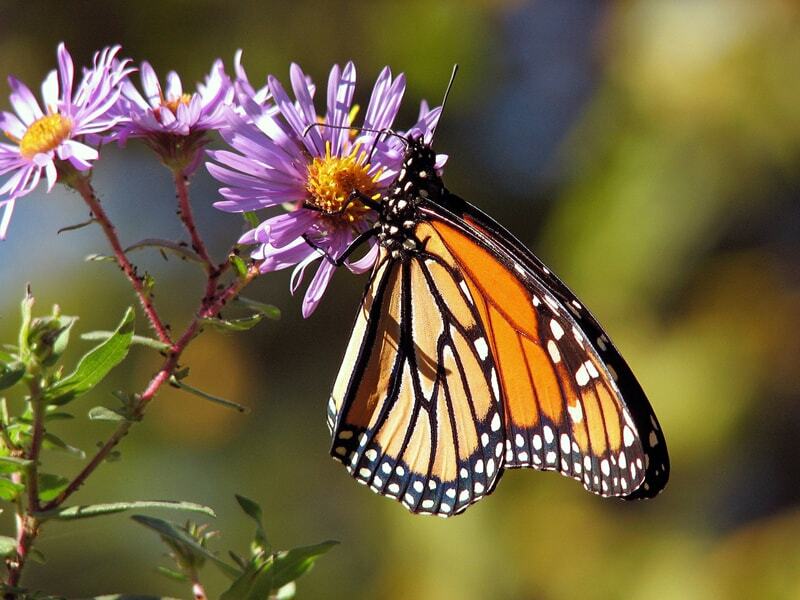 For a list of native plants in your region that attract wildlife, go to http://findnativeplants.com/ and click on your state. Much water can be saved by replacing a lawn with native plants. You can put this water to better use by providing fresh water to wildlife. 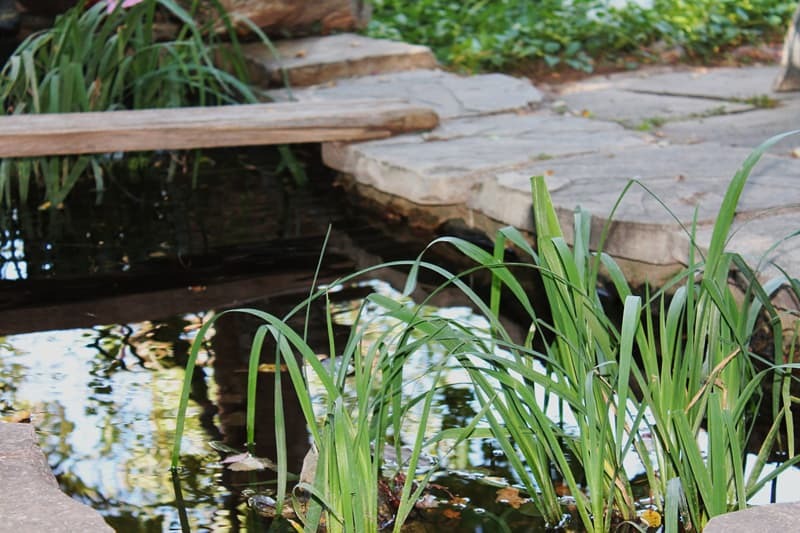 Birdbaths, butterfly puddles, ponds and rain gardens will be much appreciated, especially with the planet’s climate changes affecting their supply. Water can also be collected in rain barrels. 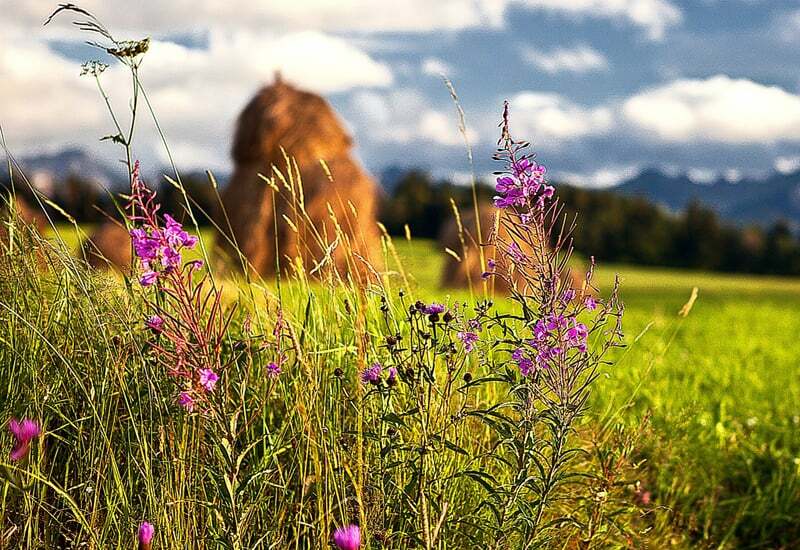 Some wildflowers and hay are the perfect place for lots of wildlife, and so pretty to look at! Mulching (use mulches that are from sustainable forestry practices and free from pests): Reduces need for watering, provides nutrients to the soil, and reduces need for fertilizer. Reducing lawn size: Besides the fact that most lawns are maintained with chemicals and green house gas producing, powered lawnmowers, a lawn provides little value to wildlife. 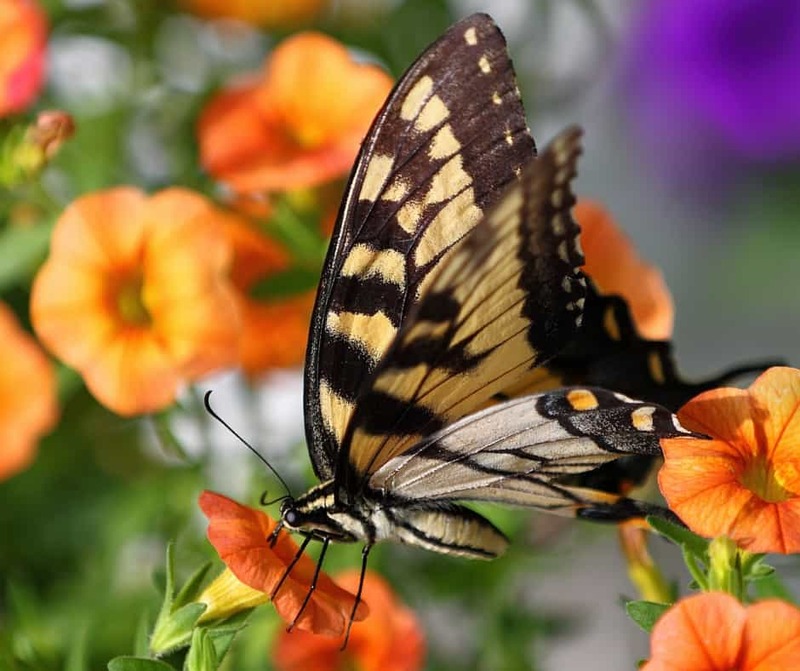 By replacing a grass lawn with pretty wildflowers and bushes, or even edible landscpe, you not only minimize the yard work, but also offer shelter to wildlife and add color to your backyard. As you can see, butterflies love herbs you can also use in your cooking, so you get double benefits to growing these! Birds are not only pretty to look at: they also benefit your garden by eating slugs, aphids, caterpillars and other bugs that could damage your garden. 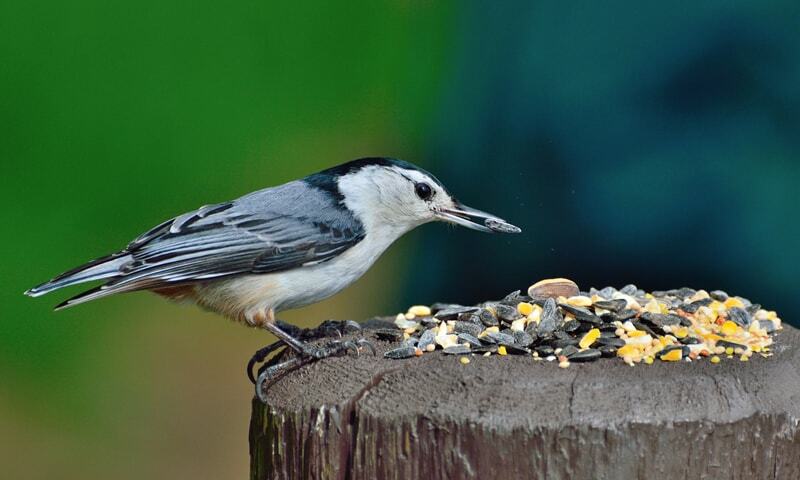 Attract birds into your garden and yard by offering them a birdbath, a few seeds (especially during the winter months), and don’t forget to plant some berry producing plants for them. fruit trees: apple, cherry, peach plum, etc. But then again, if your backyard backs up to a forest, you might need to learn to enjoy seeing them. And they ARE gorgeous, once you get passed the damage they might do to your backyard. Here’s a video of a couple surprising guest in someone’s backyard.